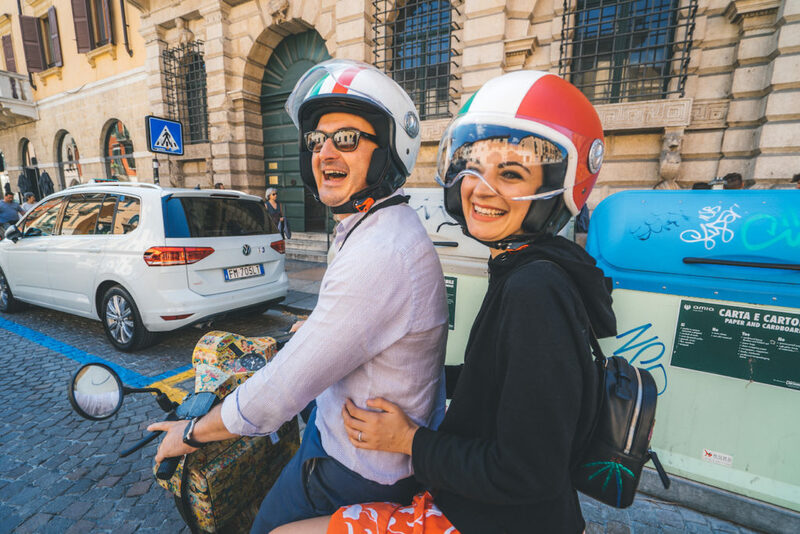 Hop on a vespa and enjoy the ride (as a driver or a passenger) as you discover Verona through its small alleys and surrounding green hills. You will enjoy panoramic views of the entire city center. Meet the guide at our meeting point in the city center of Verona. 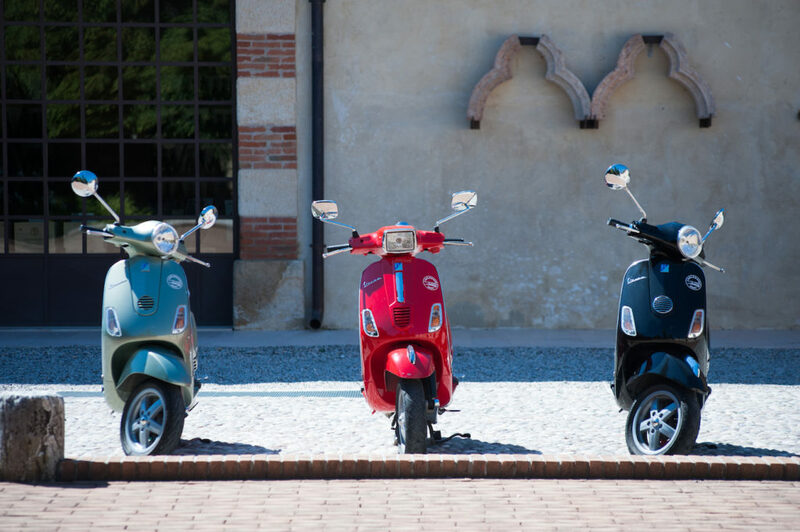 We will bring you to our Vespa garage, where you will get a safety briefing and a helmet, and finally an original vintage Vespa. 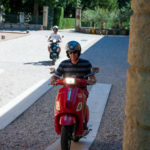 First you will ride along the narrow streets of the old city center. Once you have left the city you will continue up the surrounding hills called Torricelle. Here you can have a scenic view of the city, the old town, and the surrounding neighborhoods. You will make multiple stops for scenic views and for picture taking opportunities. You will discover the panoramic hills where the locals go for a relaxing time away from the busy city center. This area of Torricelle is especially popular during the summer time because it is the perfect place to enjoy some fresh air. 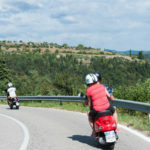 The you will come back to Verona along panoramic roads and road along the river Adige. 15 minutes in advance at Veronality Infopoint, Stradone Porta Palio 29 - 100 meters from Castelvecchio. The group will wait a maximum 10 minutes after the scheduled start time, after that you will be declared a no-show and will lose the deposit payment. If you are late please contact us at this emergency number +39 327 4674179. IMPORTANT! 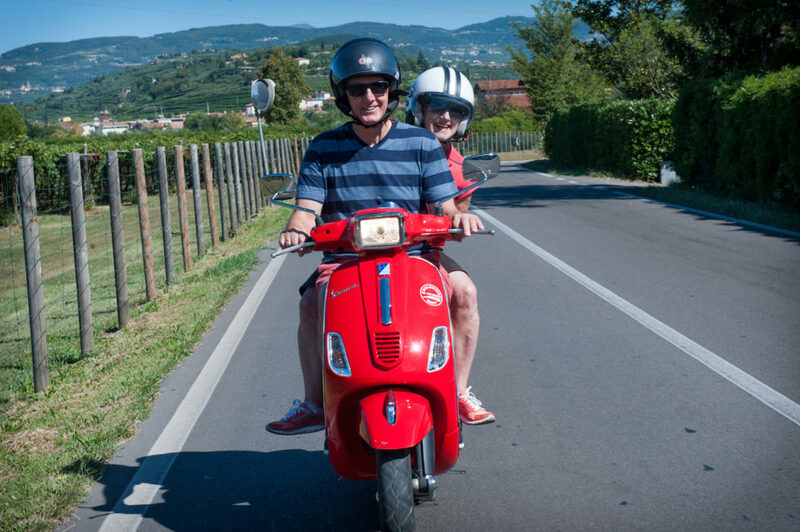 : Please specify in the "special requirement" field if you wish to drive the Vespa. 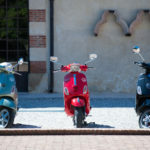 Previous driving experience on a Vespa, scooter or motorcycle is necessary and highly advantageous. 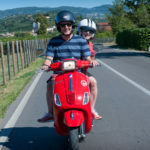 The tour guide reserve the right of final judgment in your participation of Vespa-driving at any point during the tour. 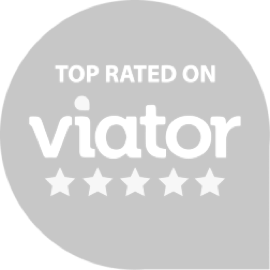 If the guide determines you are unable to drive your scooter at a safe level, you will not be allowed to continue driving. No refunds will be granted in these cases. Underage customers must be accompanied by an adult. Please let us know in advance if you require any special need. Hi! I’m Matteo, a very passionate rider. 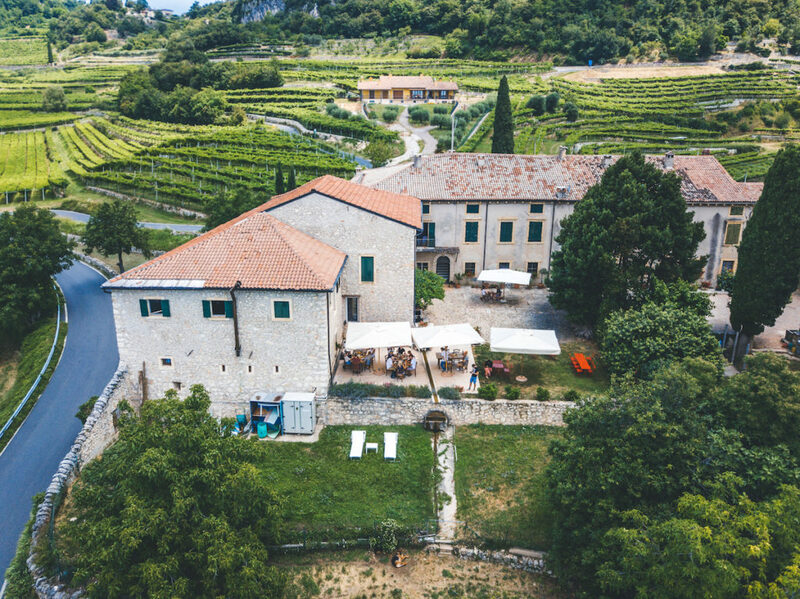 Join me in a marvelous tour to discover the Valpolicella countryside, through cobblestone lanes and vineyards in an easy and enjoyable ride up and down the hills that surround Verona. Put on your helmet and prepare yourself for an unforgettable experience. Ciao all! My name is Leo, the youngest member of the team, with a great passion to share. 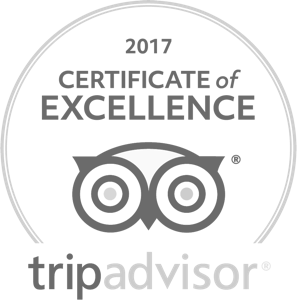 If you want to live some very 'local' moments choose one of my tours and you will live a truly experience! 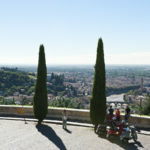 Take the bike to follow the local guide around Verona! 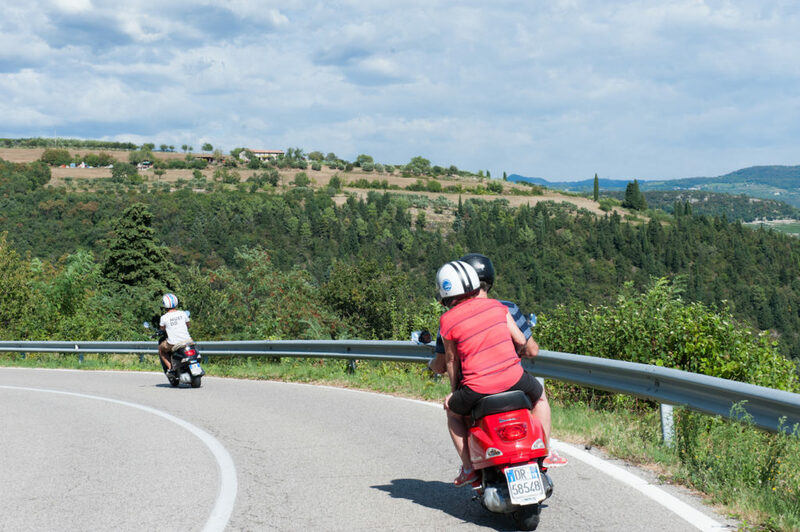 Spend a whole day on a Vespa as you travel from Verona to Lake Garda. 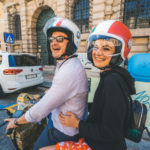 Taste your way through the backstreet bars of Verona, called “osterias’, enjoying delicious food and wine, while biking through the town. 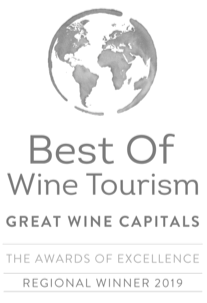 If you are looking for a real unique experience during your holiday, if you wish to take a day to relax, to have fun and to make some awesome memories, this is the right activity for you! 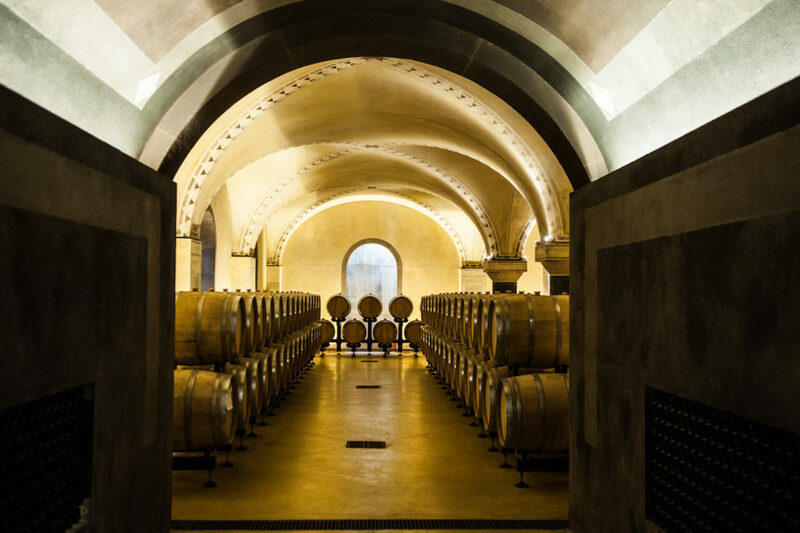 Immerse yourself in the different culinary discoveries of Verona. 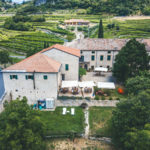 Enjoy this easy and relaxing tour in Valpolicella around its hills, through vineyards and olive groves. 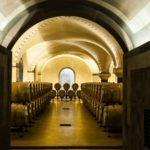 Learn the secrets of Italian cuisine! Put your hands in the flour to prepare homemade pasta. Discover the UNESCO Heritage Dolomites in this one day tour. 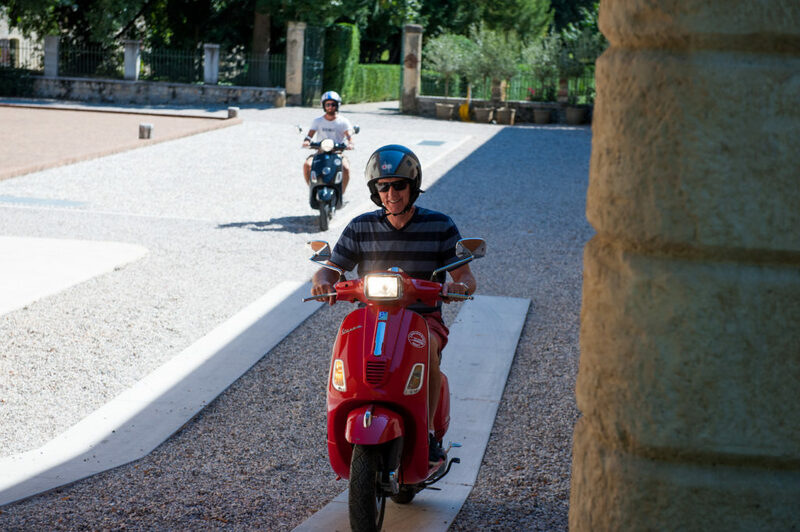 Climb aboard one of our comfortable air-conditioned van and head to Lake Garda. Enjoy a pleasant walk in a small group through the enchanting streets of Verona. 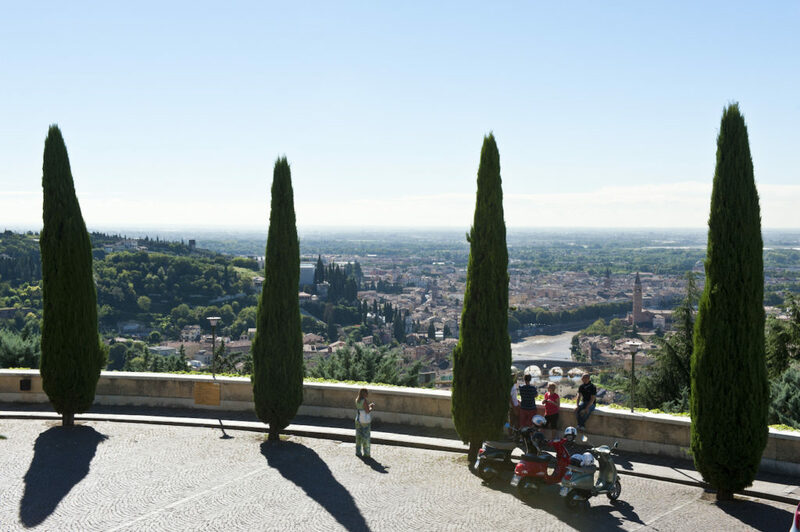 Explore the ancient roman ruins in Verona, by entering private sites, shops, and restaurants. 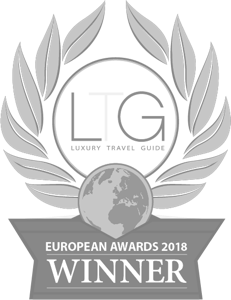 Join this full day Lake Como tour from Verona to explore the amazing sights. Experience this incredible show staged in the real historical places of the story! Be an artist for one day with this easy and relaxing painting experience. Leave Verona with a comfortable van and reach Bologna to discover the legends and the traditions of the "foodie" Italian city.